Two amazing restuarants set to transform Melbournes food scene. 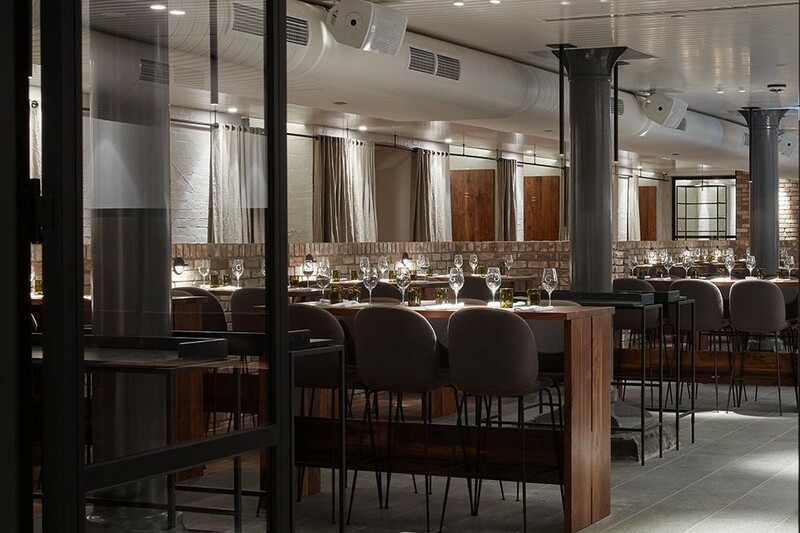 The Zone team finished two amazing new restaurants that will no doubt set Melbournians tongues wagging. 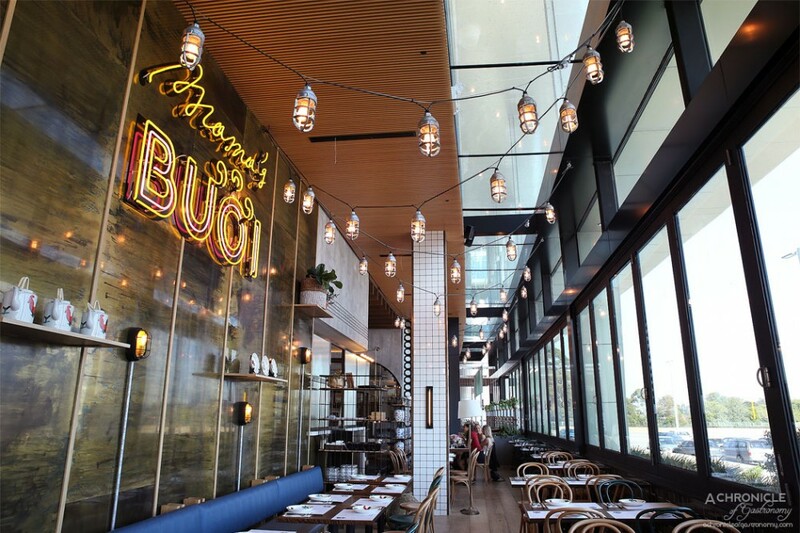 Mama’s Buoi latest restaurant at Chadstone shopping centre which is a fusion of Vietnamese food culture with textural finishes to creates a distinctive and fun place to dine at. The George on Collins at the basement of The Georges building on Collins Street. 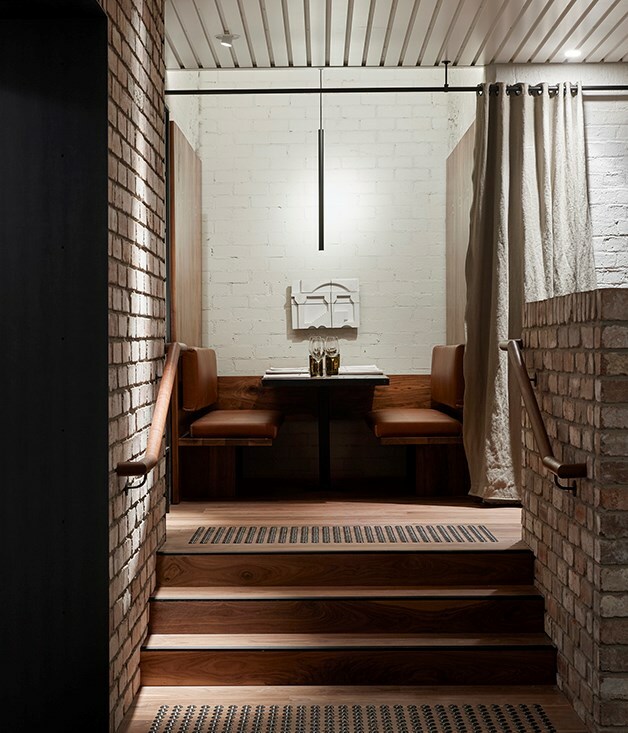 This is without a doubt Melbourne’s most elegant new restaurant incorporating original heritage features with new modern luxury. Both totally distinctive and incorporating beautiful finishes.